When Lulu opens for business today here in Oman, there will be a larger than normal spread of British products on offer. The British products are available at all of the nationwide lulu stores, but the largest selection is on offer in the Lulu store at the Avenues mall in Ghubra (although the people at Lulu insist that this is in fact Bowsher). All the usual stuff will be on offer, and I'm hoping that there will be some Heinz salad cream up for grabs (it seems to be getting harder and harder to find - who on earth puts mayonnaise on their salad - gross). 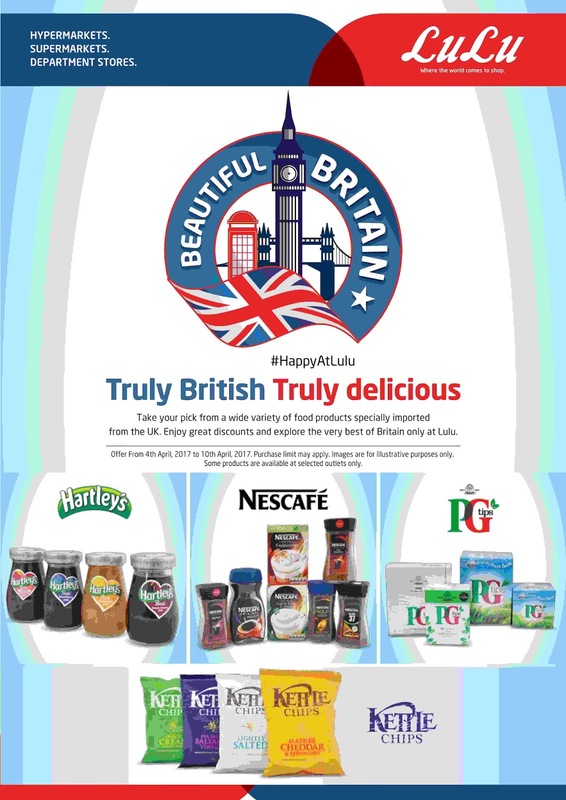 So if you're craving some British food... then perhaps you might find it at Lulu in the coming days. It is expected that the sales event will run for a week and a half.